View over section of Turvill Marsh towards trees. On the far right in the background are what may be railroad tracks. 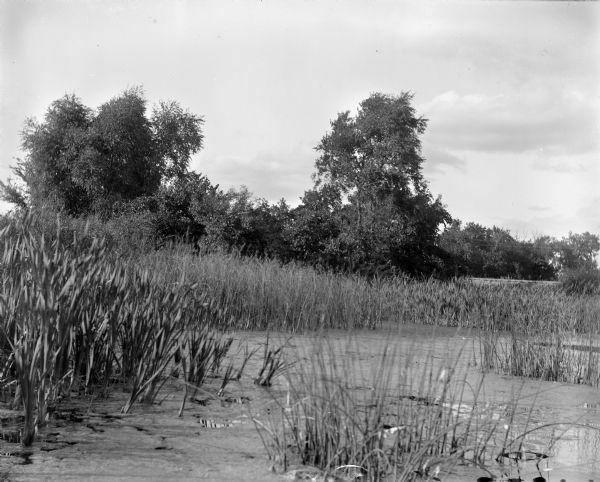 As of 2014, Turvill Marsh is located on the property of Olin-Turville shoreline and Park in Madison, Wisconsin.